The first German V1 Flying Bomb hit London on 22 Sep 1944. 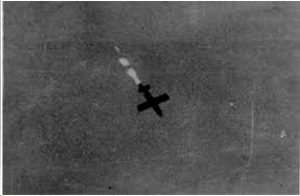 The flame of a V1 made it easily visible on clear nights, but in cloudy weather by night or even hazy conditions by day, the bomb could not be followed visually. There was a need to enable unseen fire from the light AA Bofors gun. TRE started the design based on the Aircraft Gun Laying Turret (AGLT) Village Inn being fitted in heavy bombers in June 1944. 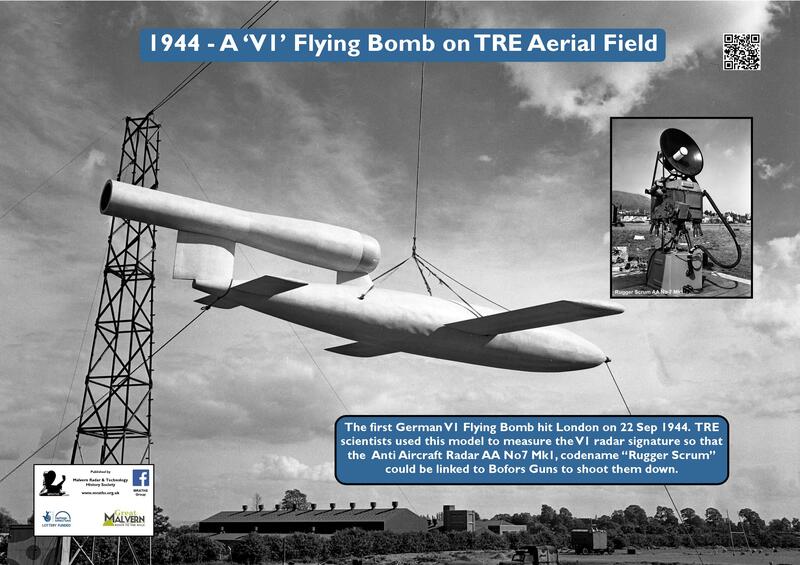 The AA No 7 Mk 1 had a 4ft parabolic aerial working at a frequency of 3.3 GHz. and gave ranges of 8,000 yards on the Diving V1s. An experimental model was working in early August and the first equipment was delivered to AA Command in September 1944. Only 12 equipments were made as the need for them became redundant as the launch sites were overrun by the Allies.